Learn English after 60, it’s possible! It is often said that it is easier to learn a foreign language when you are a child. But it’s not because you did not study at a private international academy in Barcelona or took advantage of a language exchange in London that you can not learn English now and read this article quietly! 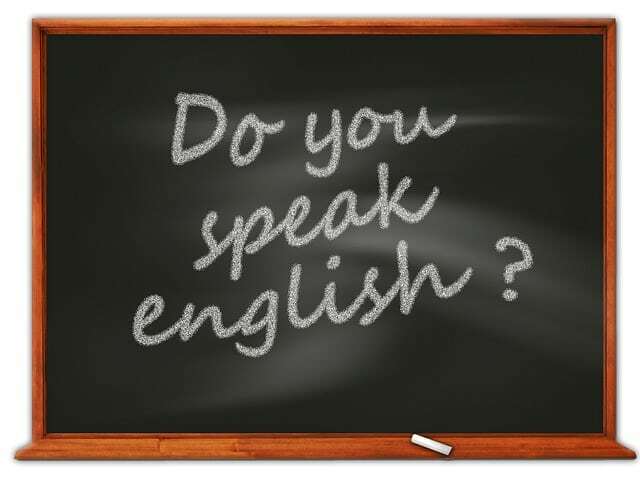 • Language courses in an academy: training centers make it possible to quickly acquire the basics and to practice with native teachers or those who have followed a recognized training like in an international school in Barcelona or in Madrid, for example. • Online resources: there are many free and fun sites on the internet that offer several courses and exercises from beginner to advanced level. Compartir el post "Learn English after 60, it’s possible!"